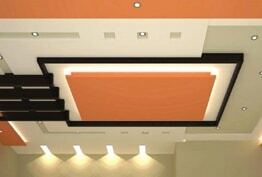 Gypsum partition dubai is an area that has garnered a lot of attention in recent years. The board creates a classy and flush look, giving people in the room a feeling of luxury and class. 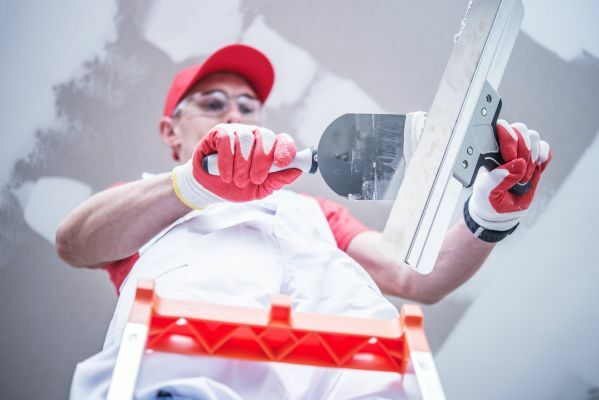 Given that this is a material and fit out choice that requires attention to detail and careful crafting, our gypsum work gives you not only a range of design choices trending in the market, but also seeks your input as to what you would like. 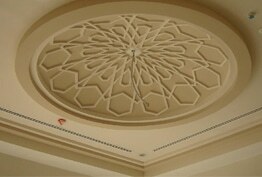 DecorBayt is one of the most liked gypsum false ceiling contractors in dubai. 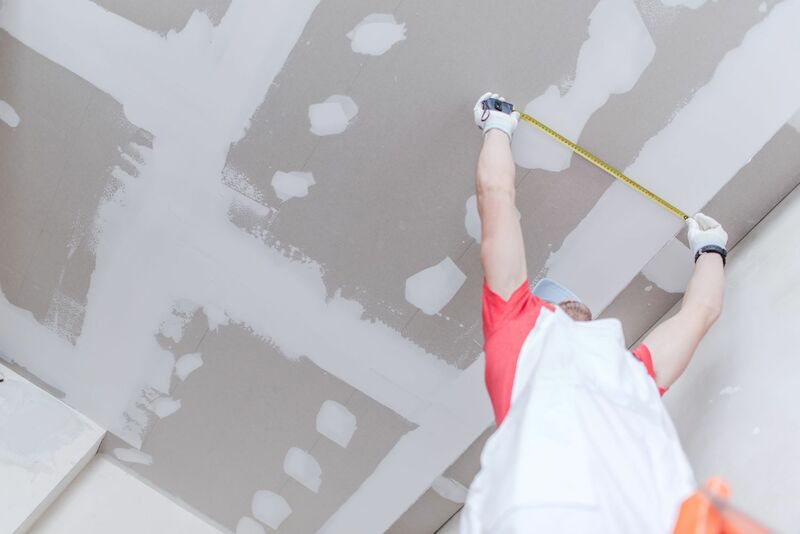 As a renowned gypsum contractor, we place great importance on combining top-notch quality with something that doesn’t break the bank for you. Can be used inside and outside the house to create a clean and luxury look using a durable material. 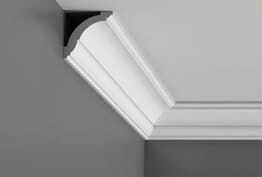 This technique can be used to shape gypsum into any decorative or placement fixture for the room. Usually placed in rooms with high ceilings, this gives the décor a spacious and artful look. 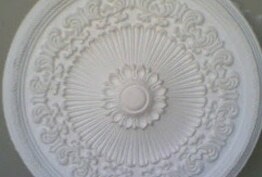 Covering the corners and the ceiling of the room with gypsum décor gives the room a furnished and tasteful appearance.